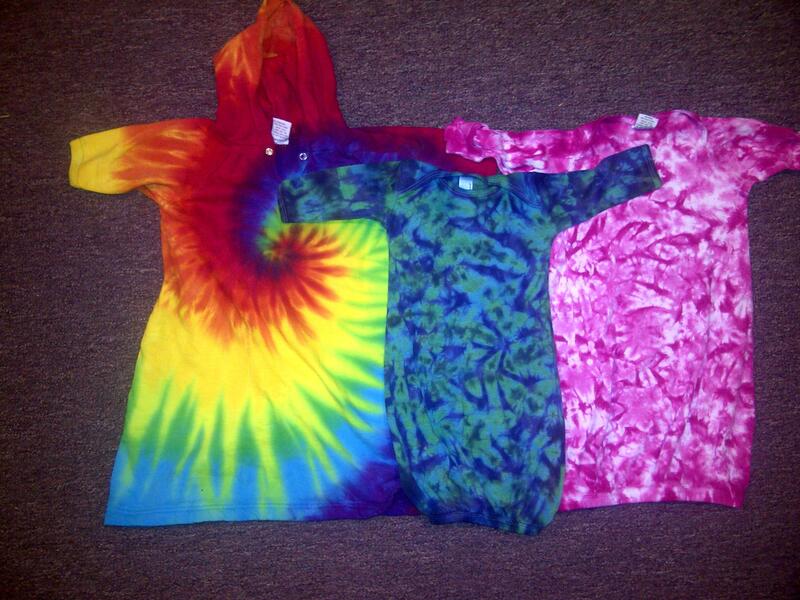 Cute tie dye baby items in stock! 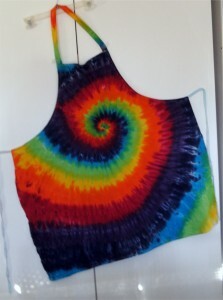 At the Store Comments Off on Cute tie dye baby items in stock! 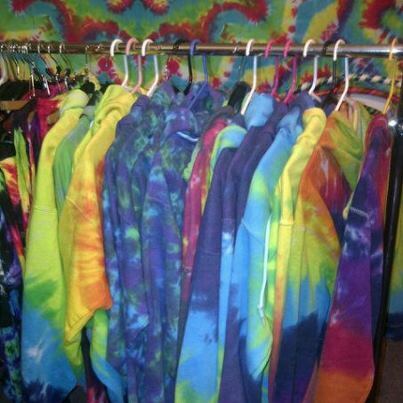 Everyone has at least one person on their Christmas shopping list that loves tie dye! 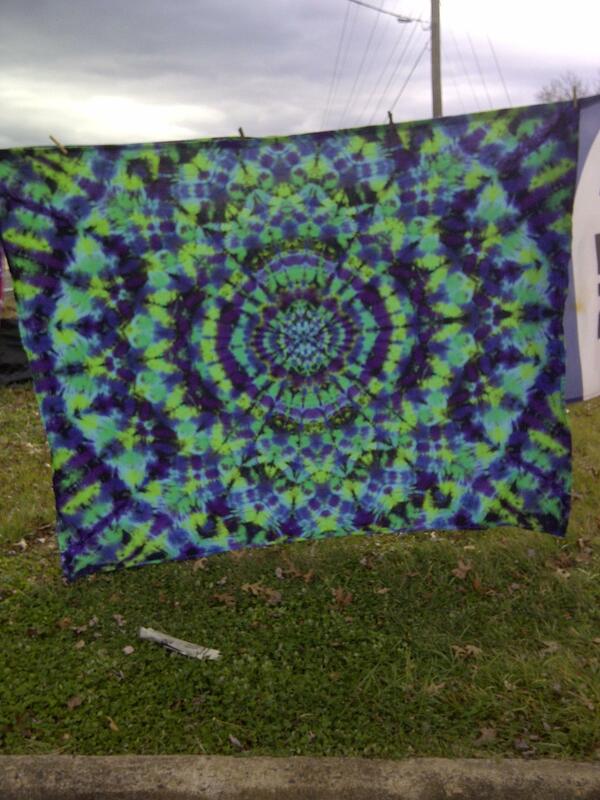 Tie dye makes a perfect Christmas gift – every item is one-of-a-kind! 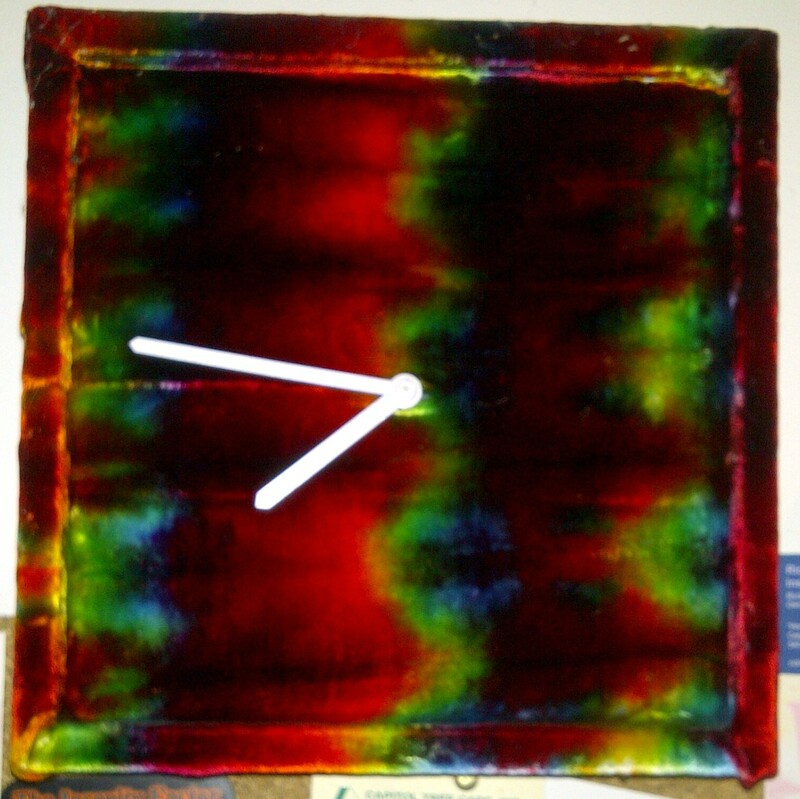 Come see our beautiful tie-dyed velvet scarves – supplies are limited and they are selling fast! 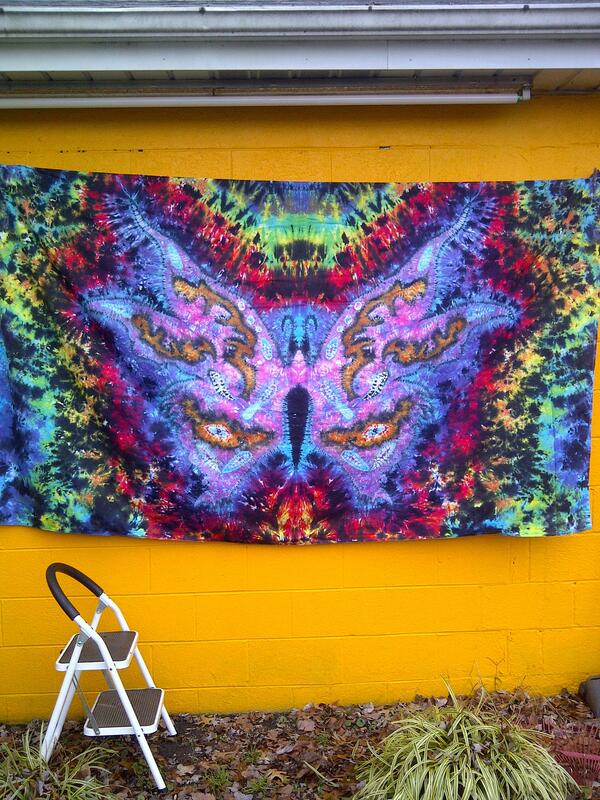 Some have beautiful burn-out designs that bring an entirely new dimension to their beauty. 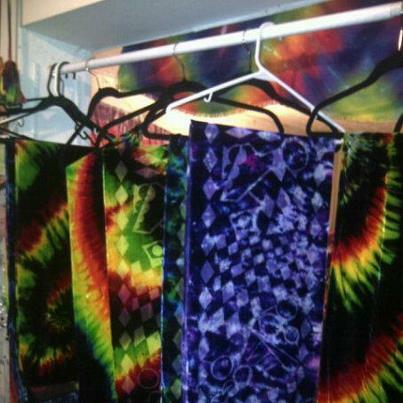 Wall hangings, hats, aprons, dresses, sweat shirts, hoodies, T-shirts, tank-tops, socks, skirts – in all sizes and styles. From newborn to senior citizens, we have something for everyone! Don’t know which one to buy? We can arrange a gift certificate. 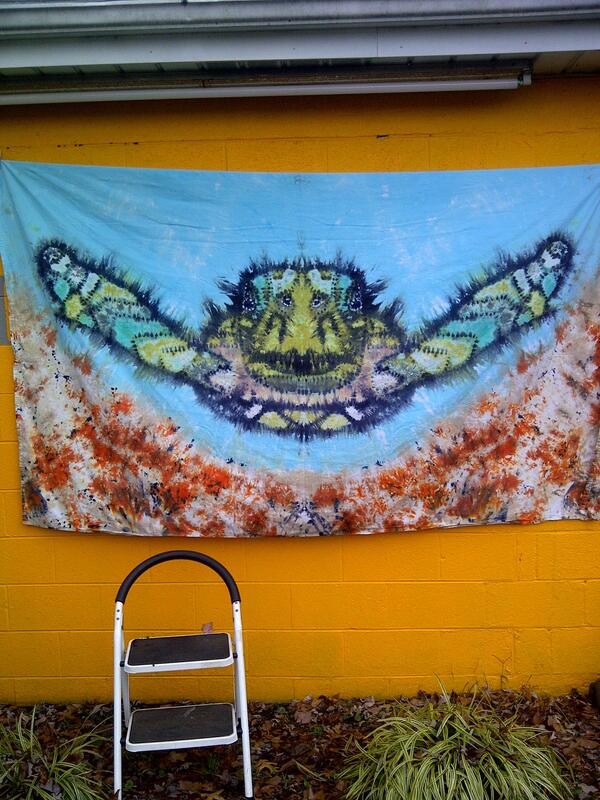 We take special orders, too! Our website is not yet set up to order through the website, but do not despair, we will take your order over the telephone and arrange for shipping!